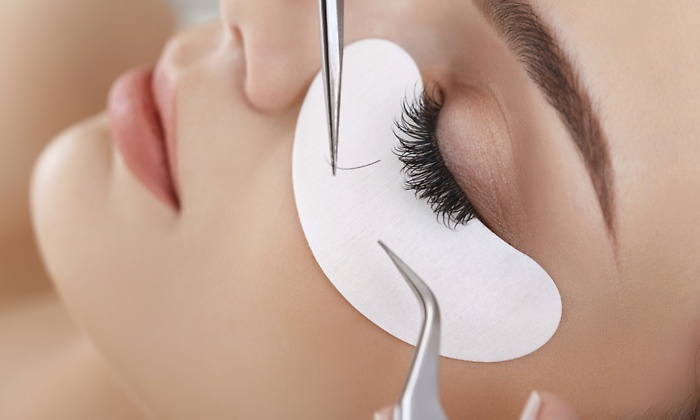 Eyelash extensions are a popular new service and product that lengthens and thickens your own natural eyelashes. Lash Extensions are single strands of synthetic eyelashes that are curved to replicate a natural eyelash. They are applied to each individual natural eyelash one by one for a natural, beautiful and luscious look. Lash extensions are perfect for special occasions or for day to day wear. Volume lashes are a relatively new technique that were designed to fill in the gaps where classic eyelash extensions could not. This technique allows artists to apply multiple extensions to one individual eyelash. Each extension is extremely light and thin compared to the previous thicker options, creating a fluffy and soft appearance that is not heavy or damaging to the natural eyelash. Volume lashes are used to improve their texture, depth, and ampleness.